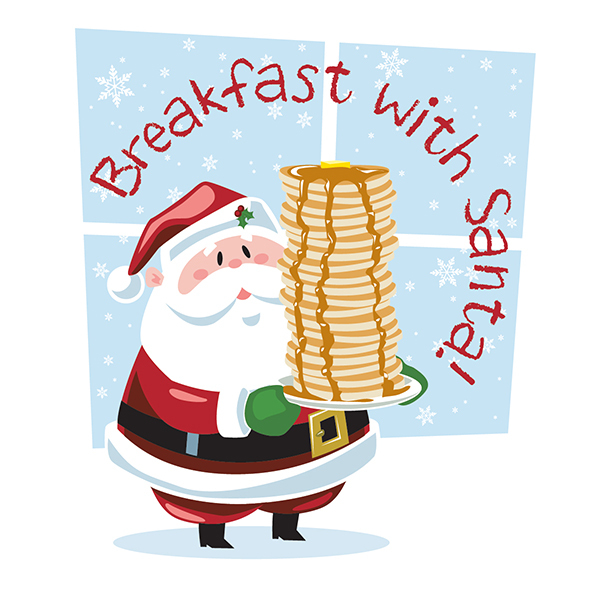 Treat your family to a beloved holiday tradition with Breakfast with Santa at Rock Center Café or The Sea Grill. Make their Christmas dreams come true with a breakfast experience at the season’s most iconic destination – Rockefeller Center, with the famed Christmas tree and our ice rink illuminated by the magical twinkle of holiday lights. Join us for a sumptuous breakfast feast, gingerbread men, candy canes and gifts from Santa and his elves. Then lace up your skates for spins, twirls and crazy-eights with Santa himself at the world-famous Rink at Rockefeller Center, an experience that truly brings Christmas to life for any child. The Sea Grill features elegant decor, white tablecloths, and an array of chef’s stations (including made-to-order omelets and a chocolate fountain!) for an elevated breakfast experience, where Santa will visit you for photos at your table. Rock Center Cafe is a great choice for young children, boasting a Throne Room for that perfectly-posed shot on Santa’s lap, plus a Candy Bar Experience where little ones can assemble souvenir bags filled with candy treats to take home. No user commented in " BREAKFAST WITH SANTA "